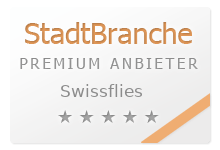 Swissflies sells the highest quality fly hooks to moderate prices. 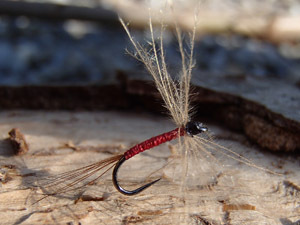 Original fly hooks used by Swissflies. 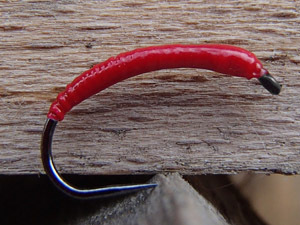 Swissflies hooks are made of japanese steel by the worlds best known hookmaker especially for professional fly tiers. 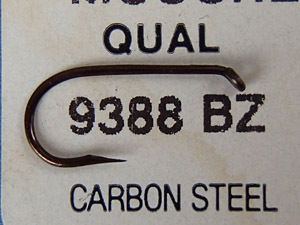 Original flyhook used for the Swissflies. 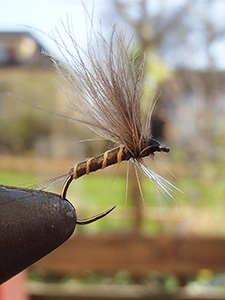 Very strong french hook, made to go for the biggest trout. Nevertheless light enough for dry flies.